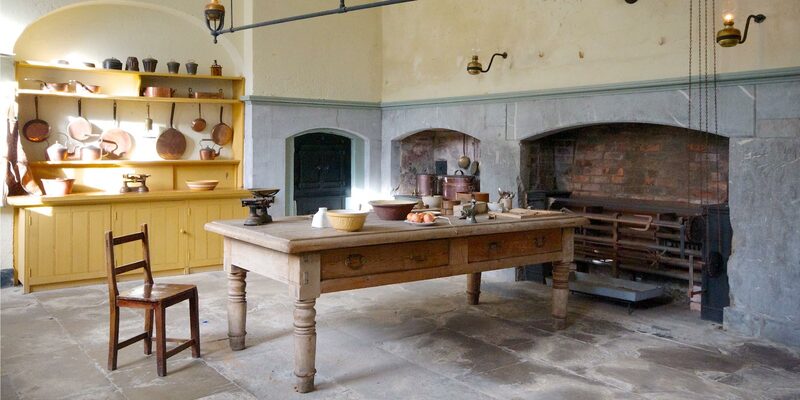 Fota House & Gardens is one of Ireland’s great houses with a nationally significant collection of paintings, award-winning gardens and a successful volunteering programme. 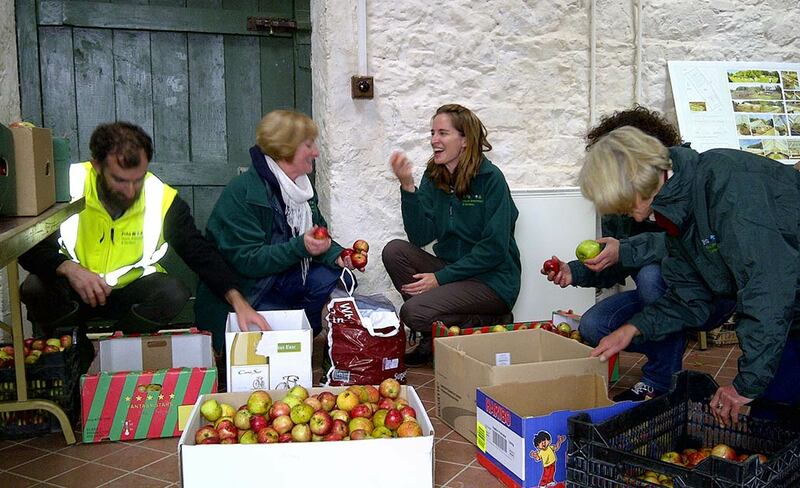 When The Irish Heritage Trust began caring for Fota House and Gardens on Fota Island (Cork Harbour) in 2007 the property was in need of special care and attention. We immediately undertook an extensive programme of restoration thanks to the support of Government to open up previously derelict splendid Regency rooms to the public. We were also fortunate to receive generous donations of 19th century Irish art and furniture from the McCarthy Family within the first year which helped bring these beautiful rooms to life. In the early years with help from Fáilte Ireland, we were able to improve parking, access and interpretation. 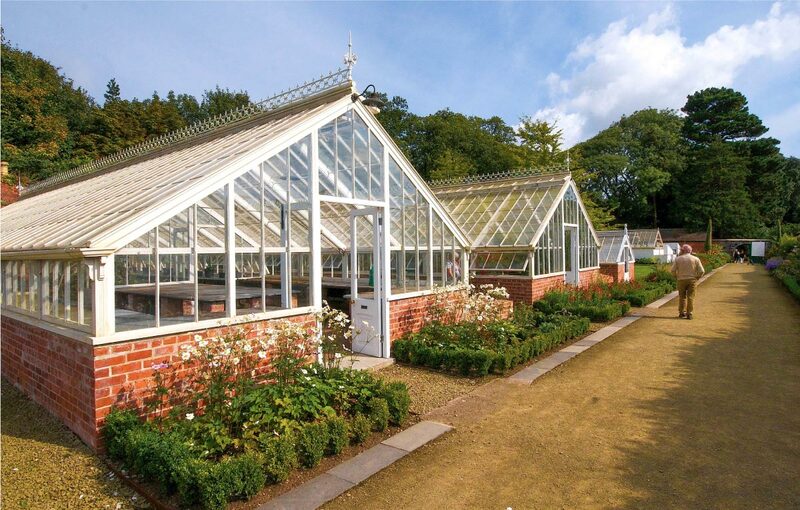 Another restoration project was undertaken in the walled garden or Frameyard, where the derelict glasshouses were restored to their former glory. In 2016 Fota House achieved full museum accreditation from the Heritage Council under their Museum Standards Programme. This award recognised the high standards the house has set in recent years, including the care and maintenance of its collection and its conservation efforts. While there is still much more to do, we are delighted to see Fota now prospering in the ten years since the Trust took responsibility for it, with a community of people who are passionate about continuing to work towards sharing this special place for many years to come.